Danielle moved to Dancing Rabbit in 2012, and began working for the nonprofit here, the Center for Sustainable & Cooperative Culture, in 2013. She served as the general correspondent for a few years, and was hired in 2016 as the Executive Director for CSCC. She is delighted to serve her community and accelerate the spread of sustainable, respect-the-earth living in the world through this role. 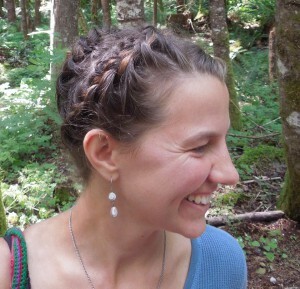 She and her partner Hassan lived in 3 other intentional communities before making Dancing Rabbit Ecovillage their home. Danielle, also known as “DeE,” now delights in living in a 213 sq-ft round house called the Hermitage, built by Hassan. Danielle originally hails from the state of Colorado, and her skills are as diverse and varied as the places she’s lived since then. 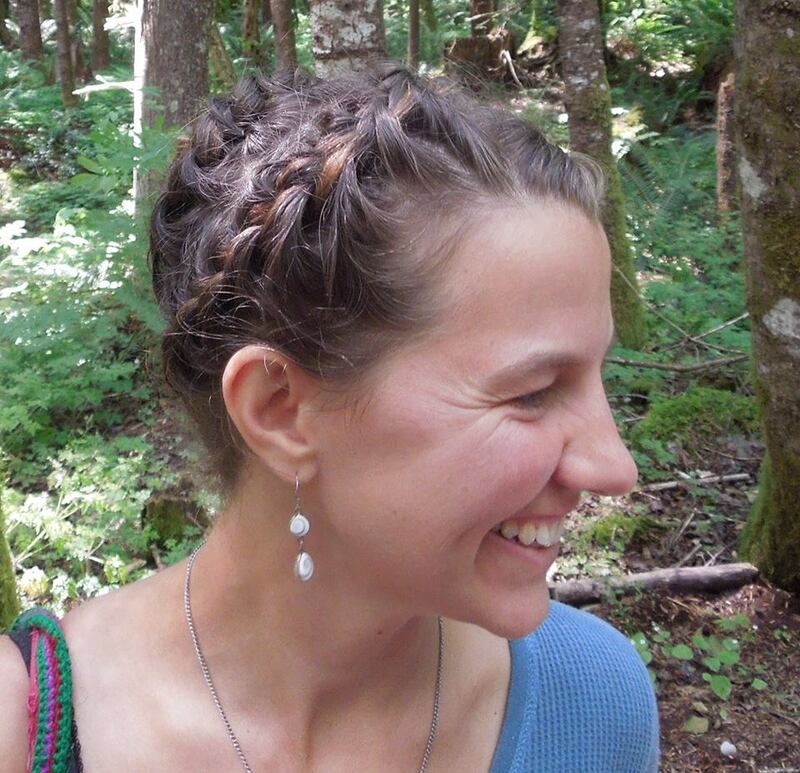 Her degree in Peace & Global Studies from Earlham College informs her vision of how ecovillages are part of a global movement towards creating a better world for everyone. She passionately continues to cultivate the world she wants to pass on to future generations.